In Germany, the overwhelming number of refugees have no papers whatsoever. The government remains clueless as to who so many people really are. Over 200,000 refugees/economic migrants have official dates of birth as January 1st. The number is 207,347 persons who have sought protection since 2014 with fictitious birthdays was released by Federal Ministry of the Interior in response to a written request by AFD member Anton Friesen. 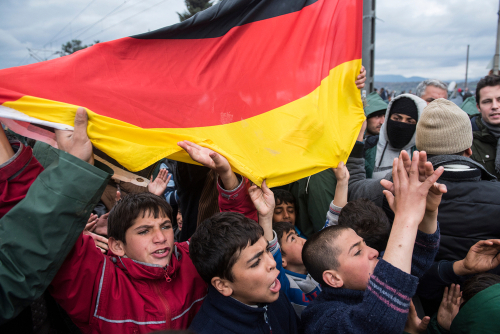 Most of these people, some 125,408 refugees, were reportedly in Germany in 2015. The government does not know where 60% of the refugees have gone. The Federal Ministry of the Interior admitted in their response that the “date of January 1 is recorded when asylum seekers cannot produce passports” and they only are able to their “year of birth but not the exact day or month.” They admit they have no idea how many refugees have given birth to children while in Europe. It is impossible to understand if there are terrorists who are setting up networks throughout Europe. 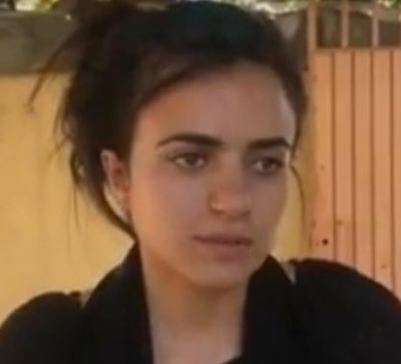 A Yazidi girl who was sold into slavery by the Islamic State managed to escape and fled to Germany. She was only 15 when her entire family was captured by Isis in northern Iraq four years ago. She was eventually sold along with her sister and all other young teenage girls and she had to live with an Isis member she knew as Abu Humam. Just claiming you have no papers and not even knowing your date of birth, clearly has opened the door to Europe for terrorism. You can’t even make up such stupidity of government programs. There is just NO common sense in government. They are not paid for that.